What fun is collecting your favorite items without a hint of mystery to add to the excitement? Hasbro introduces its two latest products, Lost Kitties Blind Box & Lock Stars as the must have collectibles for 2018. Both come in the form of figurines with an exciting twist that you can only find out when you open them. 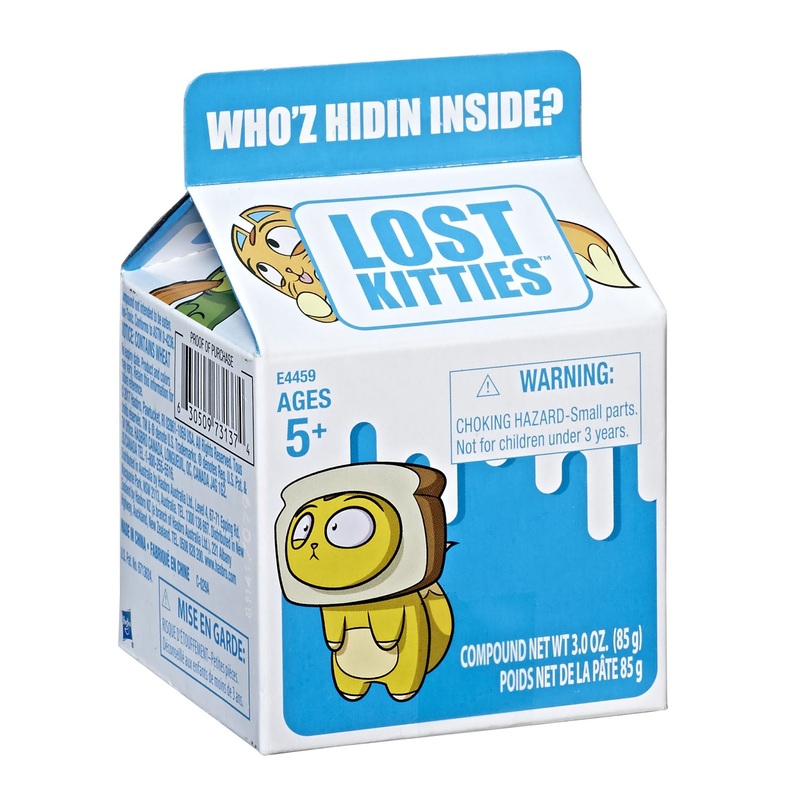 Get your hands dirty with Lost Kitties as you dig through the soft, shaping compound to find which of the 36 different kittens you’ve got. Once you’re done scavenging through to find your kitten in hiding, let your imagination run wild with the shaping compound to create a world for these hidden kittens. Use the included collector's guide to search for individual characters or complete squads. Each kitty squad has its own mischievous interests and every kitten belongs to one of eight unique personality groups ranging from the flamboyant #workinit to the more reserved #scaredycats. Collect all 36 of these adorable feline figures to add to your Lost Kitties world where you set the boundaries and anything is possible. 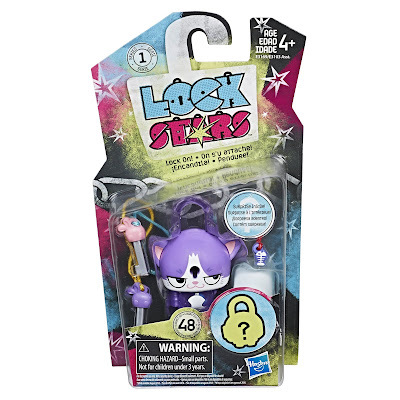 Kids can lock on with their awesome selves with Lock Stars figures, the collectable lock accessory that's full of surprises. 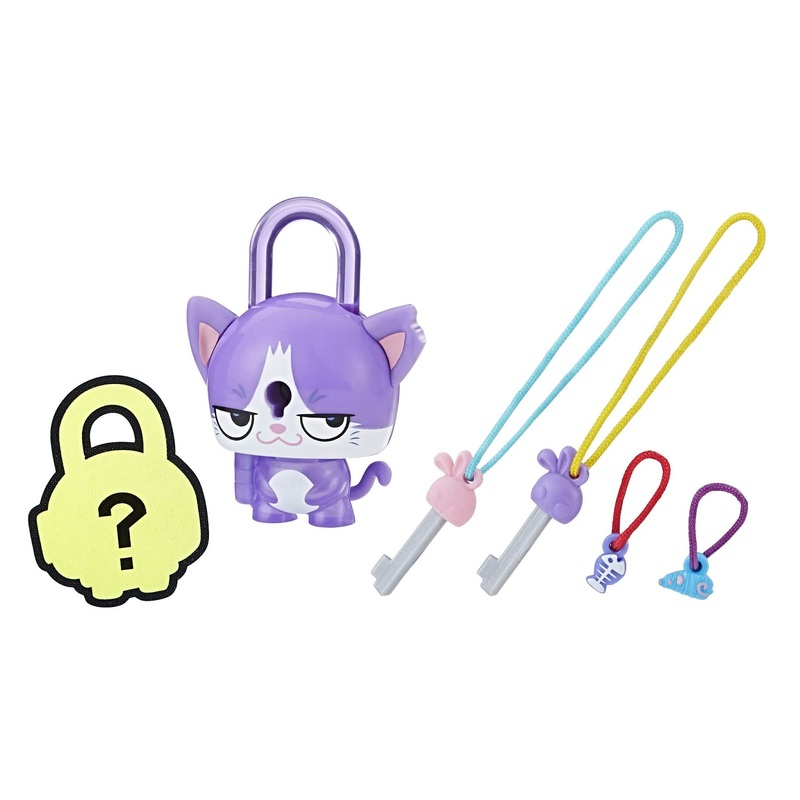 Each Lock Stars figure includes, 2 keys, 2 charms -- 1 hidden inside the belly -- and a mystery mini lock pal!. Kids will love collecting all the robots, monsters, animals, and other funky characters that help them express their own individual style. Secure your style with the latest Lock Stars accessories to complete your outfit. From a wide range of different robots, monsters, animals, and other funky characters choose the Lock Stars figure that captures your individual style. 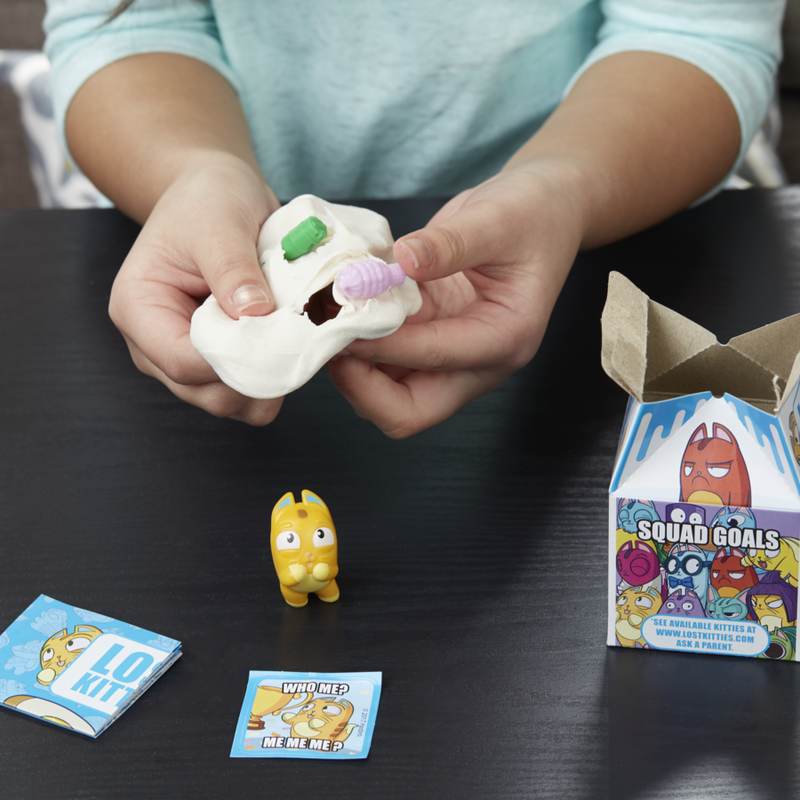 These collectibles come with a surprise mini lock pal that’s hidden and waiting for you to discover them. Just use the key provided to open the lock and reveal the adorable hidden surprise. Rock on with these locks and latch them on to your bags, shoes or other clothing and get your style on lock down. Additionally, search for the "Superstar" lock to complete your collection! Wu Hsiao Mae, Brand Manager for Hasbro Toy (Malaysia) said, “We wanted to add the element of surprise to our collectibles to build a sense of anticipation. The trend of anticipating what’s in a box adds to the fun of unboxing, and we wanted to recreate the experience of opening a box not knowing what’s inside, and be further surprised by the contents of the box. There is something for every child out there with the wide range of characters for both products, and every purchaser will be sure to find a collectible that resonates with their personality or style”. The complete packaging for the Lost Kitties comes with 1 Lost Kitties figure, shaping compound, 2 accessories, meme sticker, and collector's guide while the Lock Stars come with 1 decorative lock, 2 keys, 1 lock pal, and 2 charm accessories. Lock Stars are for decorative use only, it is not a security device.